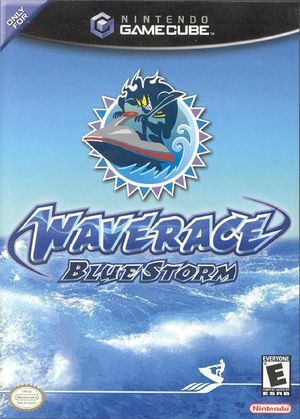 Wave Race: Blue Storm is a wave runner racing game released as a launch title for the Nintendo GameCube. 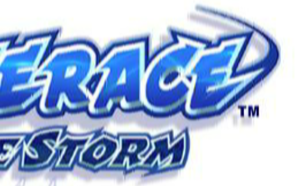 A sequel to the 1996 Nintendo 64 game Wave Race 64. Videos include a visual anomaly, as seen in the screenshot below. Though it's hard to see, they display on console in the same way. Outputs 3D graphics to 16:9 aspect ratio (set Dolphin to force 16:9 display). Please enter these under the Gecko code section under the game properties. Forces the internal display refresh rate to 60Hz. The graph below charts the compatibility with Wave Race: Blue Storm since Dolphin's 2.0 release, listing revisions only where a compatibility change occurred. This page was last edited on 10 December 2018, at 00:50.